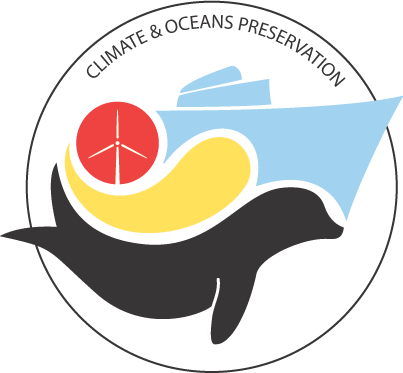 Thank you very much for your participation in the conference « Climate Change & Oceans Preservation » of February 19th in Brussels and your involvement with the preservation of the oceans and with climate actions. More than 30 countries and many interested parties have already signed the Brussels Declaration “The Ocean and Climate Change”. If you still want to sign the declaration, please send a message to climateoceans@health.fgov.be. The pictures of the conference are on the website of the FPS Health https://www.health.belgium.be/en/news/conference-climate-change-and-oceans-preservation; more documents are coming soon.